Ok, not really, but that was certainly the case at our dear friend, Tina’s 40th Birthday Party! 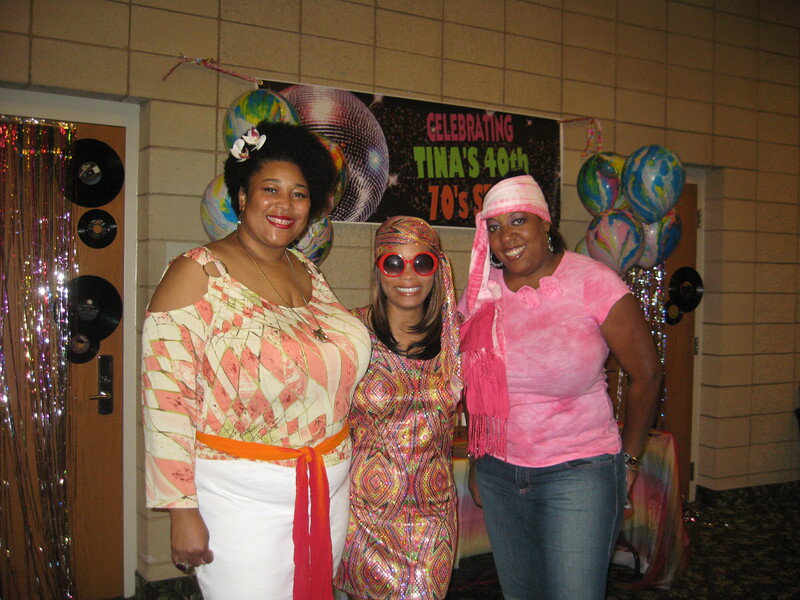 Tina is a child of the 70s and wanted to bring back all of those golden memories. For the invitation, we did a CD to represent Tina’s love of music. 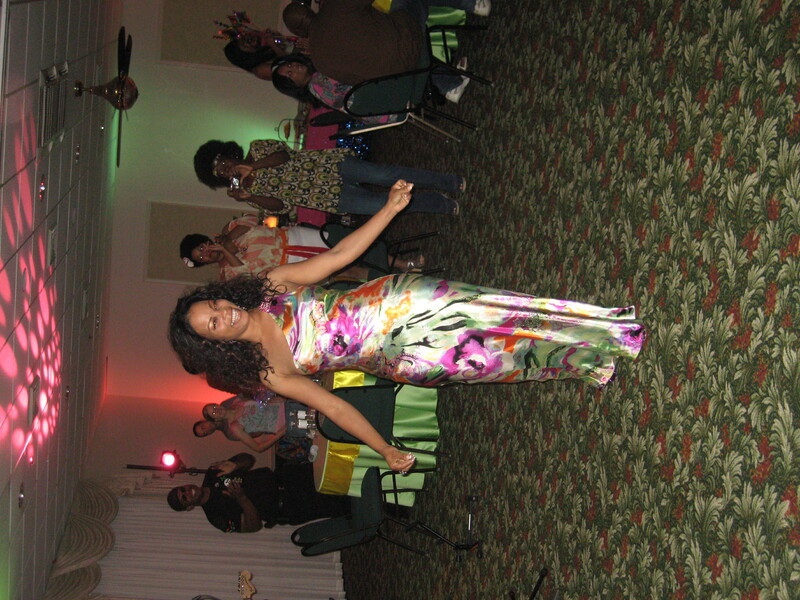 The invitation set the tone for a jammin’ night! 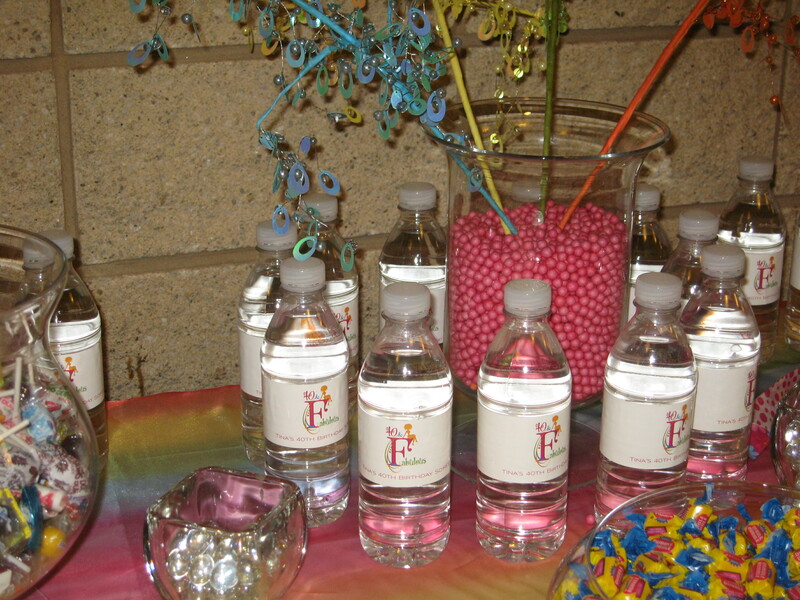 To make sure that the guests would remain hydrated as they danced the night away, we provided bottled water with a customized label. 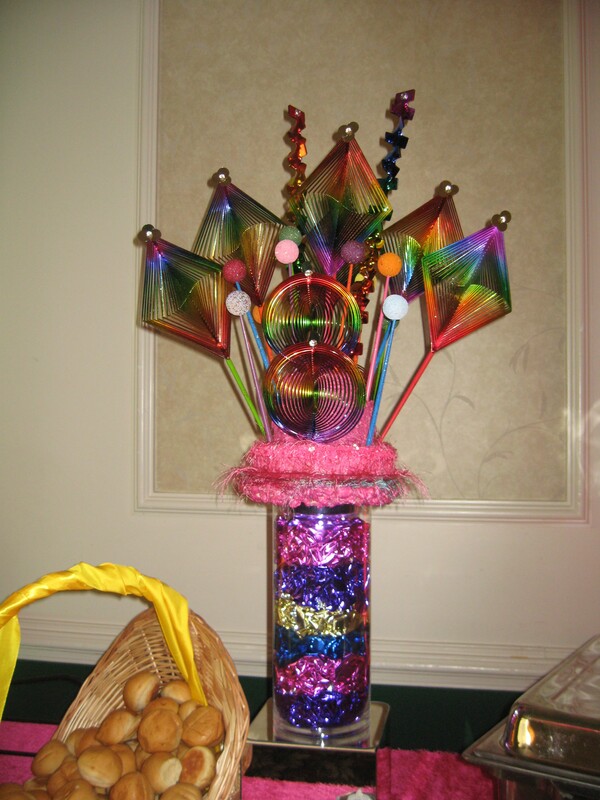 In addition, we did a candy station for the guests and provided brown paper bags with Tina’s party logo on them. It was a touch of the old because all children from the 70s remember the brown paper bags! 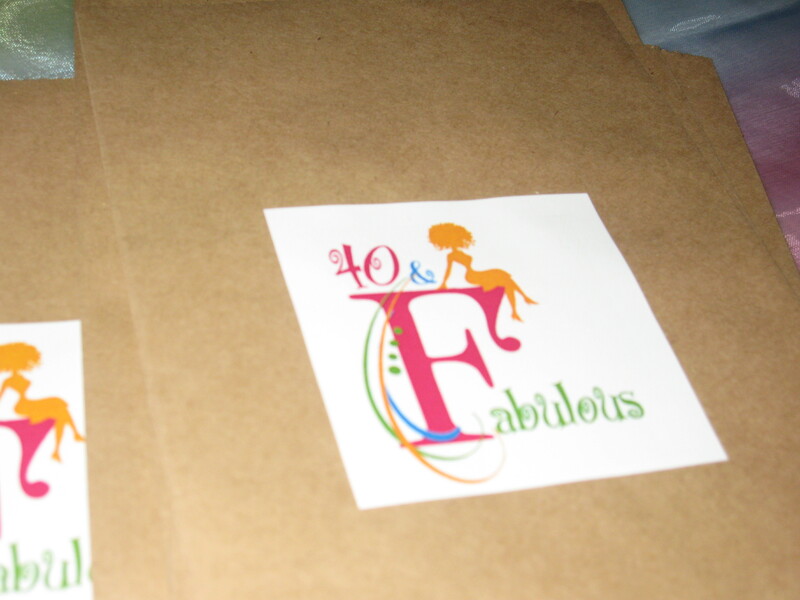 Whether you are an 80s baby, a 50s baby, or 30s baby, you too can walk down memory lane as you celebrate your milestone (40th, 50th, etc) or not so milestone (38th, 46th, etc) birthday! The possibilties are endless! Rock on Tina, you really are 40 and Fabulous! Photo collage courtesy of KreativTouch Photography. All rights reserved.